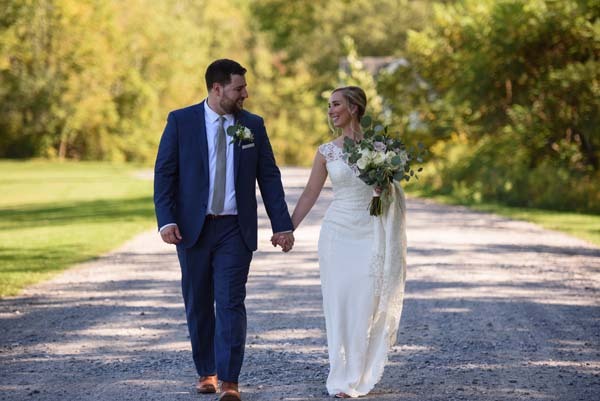 Carly J. Vandewal, the daughter of David and Tina Webber of Guilderland, Albany County, was united in marriage to Jediah W. Lansburg, the son of Doug Lansburg of Lassellsville and Vicki Lansburg of Caroga Lake at 4 p.m., Sept. 12. The ceremony took place at The Windfall Dutch Barn, Salt Springville. Anna O’Connell officiated. The bride was escorted by father. 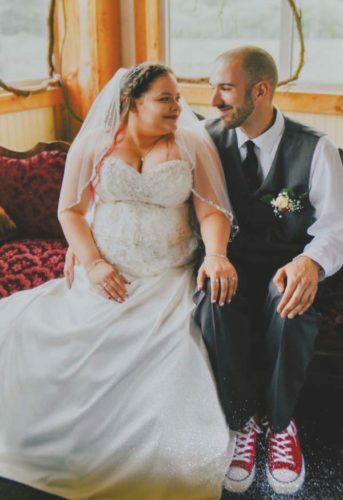 The maid of honor was Amara Brown of Schenectady. The bridal attendants were Elizabeth Lansburg, sister of the bridegroom, Gabby Webber, sister of the bride, Monica Love of San Diego, Calif., Cristina LaSelva of New York City and Hannah Beaumont of Lake Placid, Essex County. The best man was Daniel Hart of Oppenheim. The ushers were Jonathan Souza, of Queensbury, Warren County, cousin of the bridegroom; Ryan Tero of Chester, Va.; Tucker Lansburg of Dolgeville, Andrew Goodman of Lassellsville, and Joshua Guntert of Gloversville, all cousins of the bridegroom. A reception for 130 guests took place the Windfall Dutch Barn. 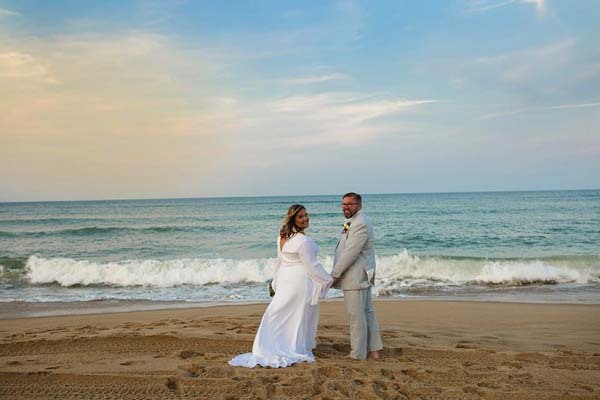 A wedding trip took place in the Outerbanks. The couple resides in Cheyenne, Wyo. 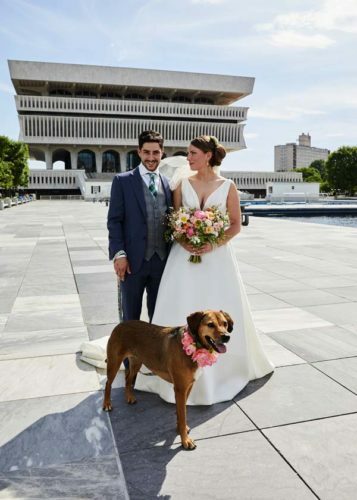 The bride is a 2009 graduate of Guilderland High School. She is employed as a paralegal with a law firm in Cheyenne. 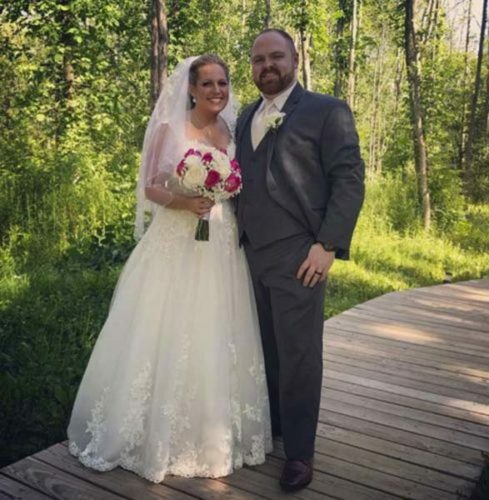 The bridegroom is a 2007 graduate of Oppenheim-Ephratah Central School. He is employed at the Walmart Distribution Center, Cheyenne.